Since 1966, the Cuban Adjustment Act (CAA) has regulated the entrance of Cubans into the United States. This law stipulates that Cuban citizens and their accompanying spouses and children may become permanent residents of the United States one year after arriving in the country. 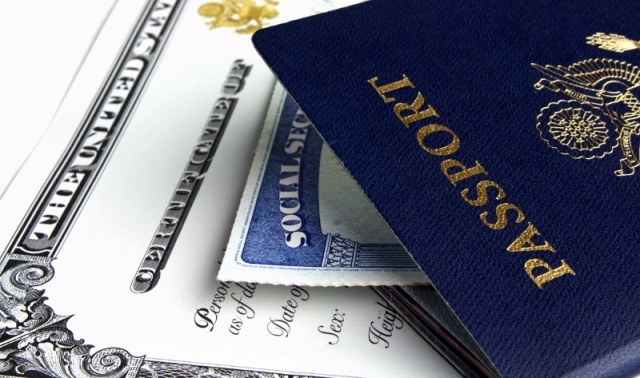 This automatic application process is exclusive to Cuban immigrants. After the 1994 immigration agreement signed by the Cuban and U.S. governments, only those Cubans who reach U.S. soil are covered by the CAA, while those intercepted at sea before reaching U.S. soil are returned to Cuba. This "adjustment" to the CAA is known as the "wet foot / dry foot" policy. For decades, the Cuban government has denounced the CAA as "the murderous law," claiming that it incites Cubans to risk their lives to reach U.S. territory. On the other hand, some believe that the Cuban government recently reformed its migration laws to facilitate for new Cuban arrivals to fast-track their U.S. legal residence under the CAA, which would eventualy allow the Cuban government to capture more resources through remittances and travel fees. Until recently, exiled Cubans have overwhelmingly supported the CAA. However, the steady arrival of new waves of Cubans who frequently travel back to the island has eroded this support. Nowadays, many exiles are questioning the validity of the CAA; some wonder if the law should be modified to benefit only political refugees, while others argue that the CAA contributes to the "safety valve" that exports dissent from the island and believe that the law should be repealed. Still others consider the CAA an important tool of symbolic value in isolating and denouncing the Cuban regime. The seminar is free and open to the public. It is cosponsored by the FIU College of Law. To RSVP and for more information, please call (305) 348–1991 or write cri@fiu.edu.